What’s on Your Website Wish List? Every credit union has a website wish list. 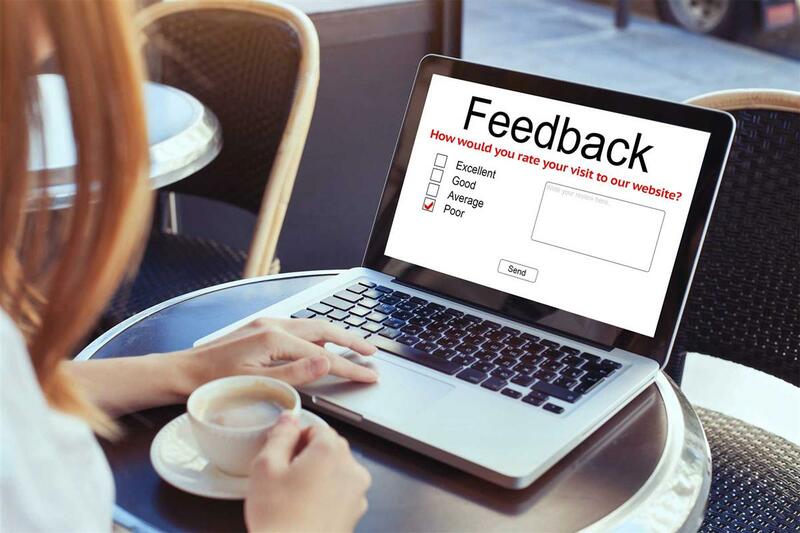 Most likely your website could stand to be updated more often, and sure, you’d like it to generate more business for your credit union. But if you’ve ever felt a bit anxious when giving out your credit union's website address, or have made excuses while directing a member to your site, you’ve experienced WEBSITE SHAME. If your credit union’s website isn’t working FOR you, it’s working AGAINST you. Ignoring this problem won’t make it better; it happens most often for 2 reasons: you’re not sure where to begin or you think it will cost more than your credit union can afford. Are website visitors able to tell immediately what SEG or community you serve, and if they’re eligible for membership? Can members get information such as current rates, branch hours, phone numbers and products & services you provide -- from any device? What percentage of loan applications are abandoned midstream? Could your application process be more streamlined? However, if it’s been over three years since your last website redesign, you may need more help. Your site might not be compliant with modern web standards, and your content is most likely stale. Do your pages contain expired promotions? “News” from eight months ago? A blog that hasn’t been updated in a year? And when is the last time you reviewed your site for regulatory compliance issues? The first step to a great website is to explore the possibilities. Contact us at CreditUnionWebDesign.com to start the conversation. We’ll let you know what changes we recommend to enhance your site (most likely the same things that are bugging you), and help you prioritize what can be done - within your budget. Through our partnership with PolicyWorks, you will receive a Website Compliance Review to ensure your website is in compliance with laws and regulations. Previous Post Previous: Website Redesign: A balancing act between functional and fancy. Answer a few questions and we will prepare a free, no obligation cost estimate to design and develop your credit union's accessible, mobile-friendly website. Surviving legal pressures. ADA-Compliance and Your Website. Get thoughts, ideas and advice how to market your credit union, attract new business & engage with your members. © 2019 Credit Union Web Design. All rights reserved.